It took a little prodding, mostly because I was putting off the side triangle/corner triangle math, but I have finally released the pattern for this quilt. I had originally called this quilt my Irish Chain Variation. How boring! It has been renamed Color Injection, thanks to @mirandaevans01. 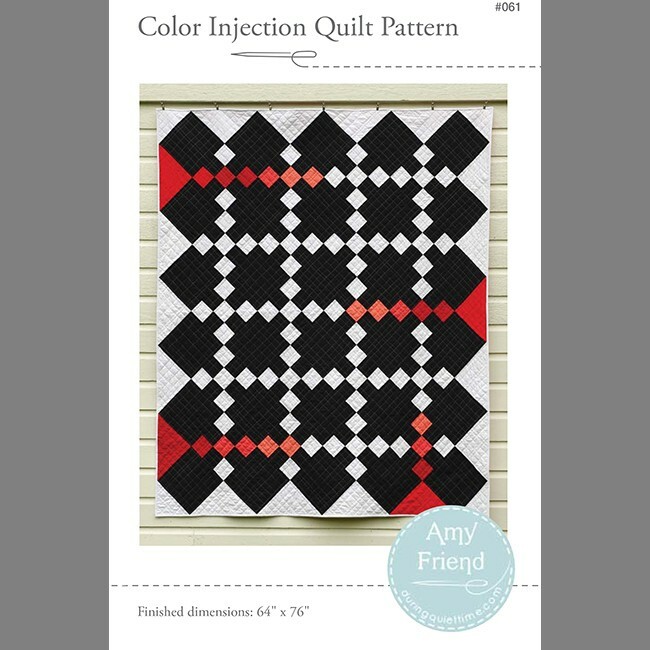 The name is perfect because this quilt was inspired by an Amish design but I injected some color into the negative space, in the form of a bold red gradient. I thought that the name was a perfect fit. The pattern is available in my Etsy and Craftsy shops (see buttons on sidebar) for US customers only. Domestic and international customers can purchase the pattern right here on my site by clicking on the Pattern Shop link above. 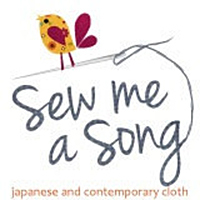 The pattern is rotary cut, simple squares and triangles, and easily pieced following very clear full color diagrams. I’m very pleased that this quilt was chosen to hang in the Texas Quilt Museum this winter for a modern quilt exhibit. If I had thought of it, having a quilt hang in a museum would have definitely been on my bucket list, so this is pretty neat. Thank you for all your encouragement!